Niantic has revealed AR+ Mode, a new feature set to come exclusively to Pokémon Go on specific Apple devices. The developer says that the feature is set to come ‘soon’ to Pokémon Go for the iPhone and iPad and can be triggered during any Pokémon encounter, including Raid Battles. 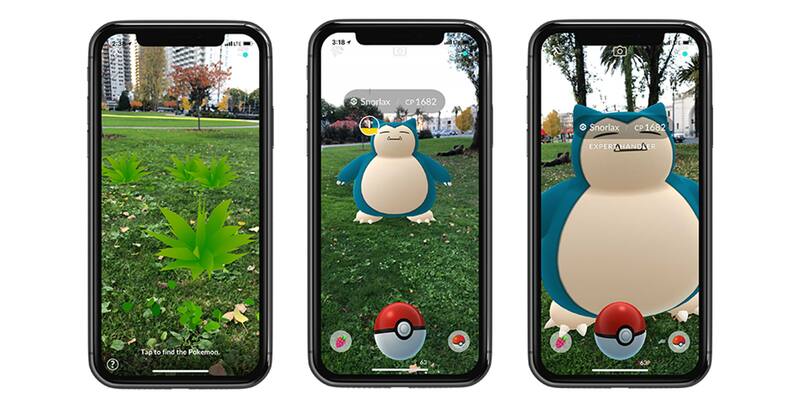 Once AR+ mode has been switched on, players will be able to see Tall Grass — similar to the grass where Pokémon are found in the core game — that can be tapped in order to make a Pocket Monster appear on-screen. Unlike the standard version of the game, AR+ mode keeps a Pokémon in a fixed position, with the game tracking the player’s position. If you approach a Pokémon too quickly, a meter on the side of the screen fills up and changes from yellow to red. If the meter fills completely red, the Pokémon then flees. This means that players need to approach Pokémon slowly in order to get what Niantic is calling an ‘Expert Handler’ alert that appears on-screen, awarding additional experience points and Stardust for catching the creature. 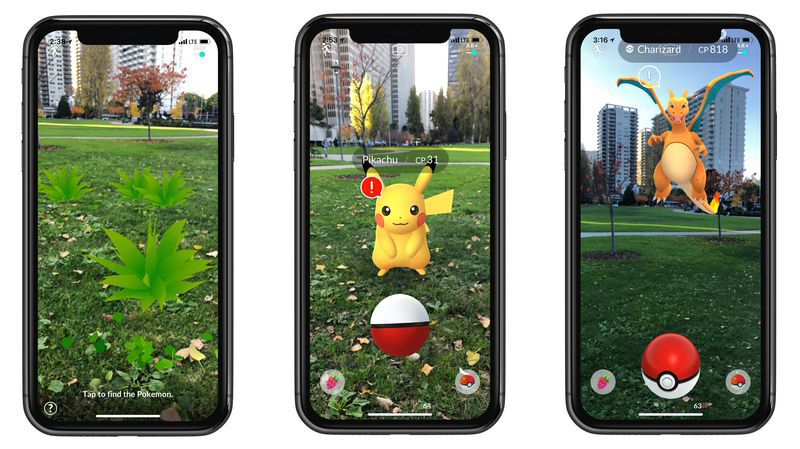 Now that Pokémon are set in a fixed position thanks to Apple’s ARKit development framework, players will be able to move around the creature from any angle, leading to new opportunities for photos. ARKit is compatible with iOS 11 devices on the iPhone 6s and above, as well as the 5th generation iPad and any iPad Pro model. It’s unclear if Niantic plans to offer similar features via Google’s ARCore in the feature, though the prospect seems unlikely given the developer is currently describing the feature as “exclusive” to iOS. In other Niantic related news, the developer recently announced plans to revamp its first AR game Ingress at some point in 2018.